Our business began in 1975 specializing in sales and service of hydraulic door closers and pneumatic operators. While still maintaining our original purpose, we have grown into a complete commercial door business. 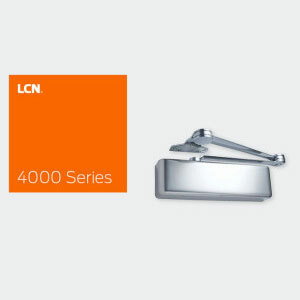 Due to our company founder’s longstanding relationships with manufacturers, we are able to offer nationwide competitive pricing on the most popular door closers on the market. 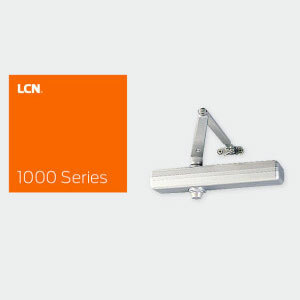 Door closers ensure that your guests and employees can move freely in and out of your commercial space. It’s particularly important for those with disabilities and an important part of fire code compliance in certain circumstances. 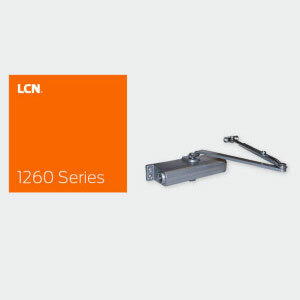 Ask one of our certified specialists about a cost-effective door closer today.